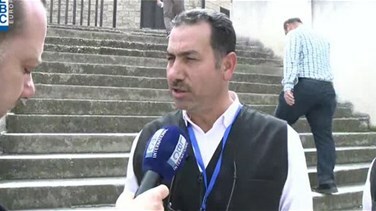 Jordan partook on Sunday in supervising the by-elections in the northern city of Tripoli. The goal of this Lebanese-Jordanian participation is to ensure that the polls’ integrity, justice and democracy are achieved. To watch the video, please click on the video above.